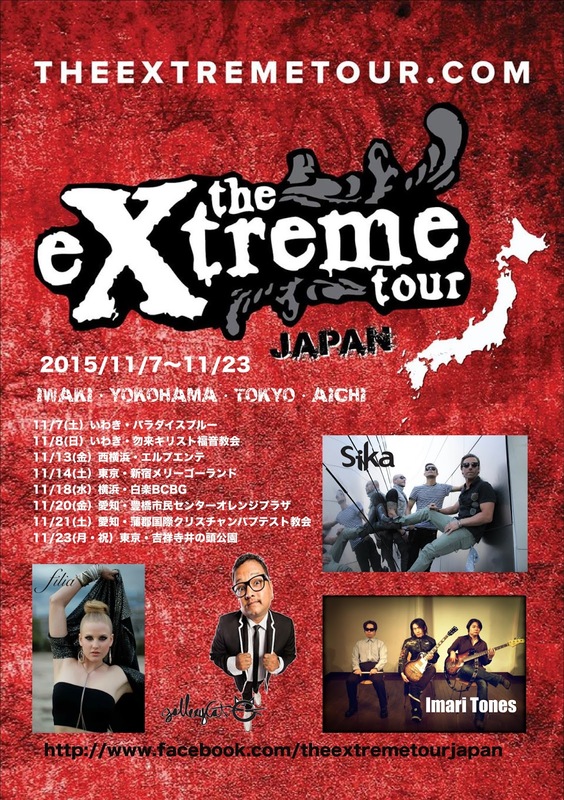 We gonna do The Extreme Tour Japan again! 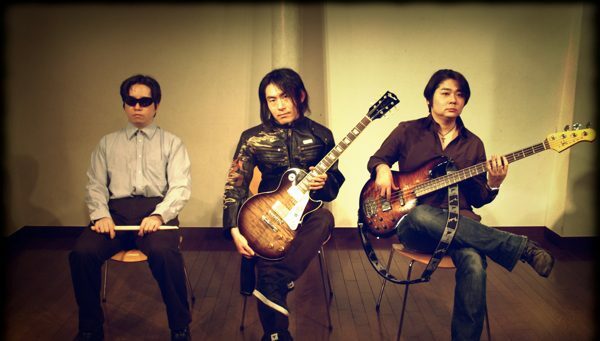 We gonna rock Japan with 3 Christian artists from USA, as well as other Japanese Christian bands! It’s gonna be awesome and busy month!